We were first introduced to Tamas from the CCF at Royal Cornwall Show in June 2016. 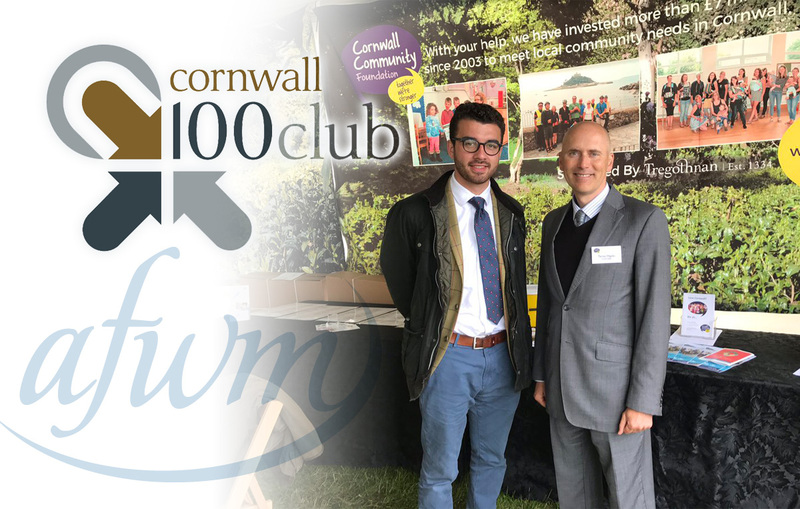 Following a series of meetings, we joined the CCF and Cornwall 100 Club in September 2016 and have since attended various networking events, Club Panel meetings and Professional Advisers Seminars. These events are a fantastic way to come together and share ideas about how we can work better together to help make much needed improvements in Cornwall, to make it a better place for people to live and work sustainably.